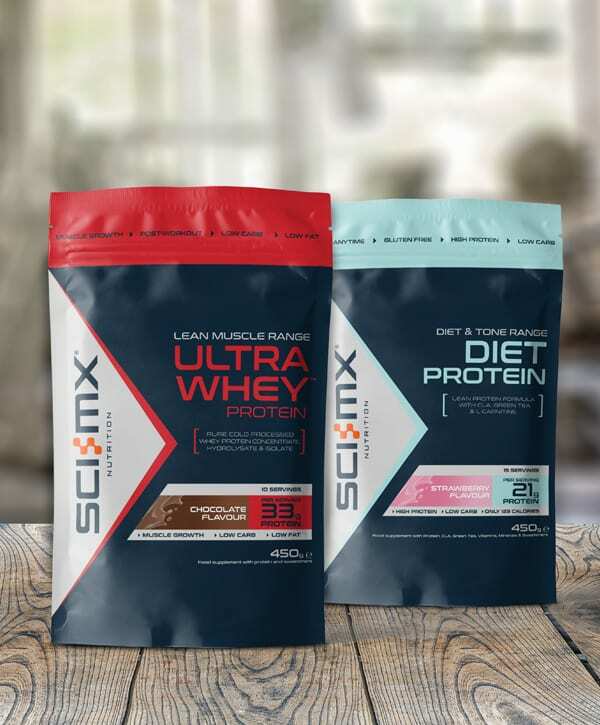 SCI-MX Nutrition is a leading sports nutrition brand selling a range of premium quality, high protein powders, capsules, snack bars and ready to drink shakes. The company began in 2007 when sports nutrition was still a niche category in the UK. SCI-MX Nutrition set out to make quality products for the active UK market and, in doing so, helped sports nutrition become a mainstream category. 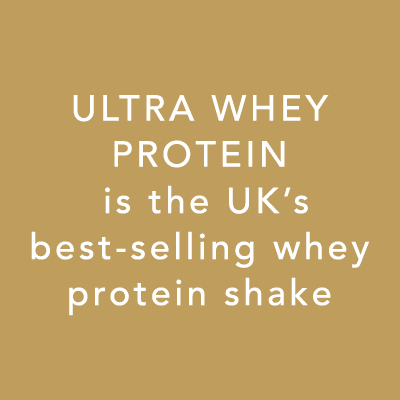 Our core focus is on high protein nutrition and the product range includes protein powder blends and convenient, on-the-go snacks and ready to drinks. We also offer a broad range of muscle building supplements including before, during and after workout drinks. The range is tailored to suit anyone who leads an active lifestyle, with a focus on the gym. PRO 2GO FLAPJACK is the UK’s best-selling protein bar. We are dedicated to helping consumers in the pursuit of an active lifestyle by providing them with Advanced Protein, Muscle Building and Weight Management solutions via our expert formulas specifically tailored to their goals. Our brand essence ‘You at your best’ plays a central role in our business, beginning with product excellence and translating right through the consumer experience, coupled with the results they get. We have a team of 30 based in our Gloucestershire head office, including Sales, Marketing, Finance and Purchasing. The head office also includes a 18,000 square foot distribution centre, serving over 300 customers in 36 countries. We are a family like business within a wider family business and have four central values that we each live and breathe: We Care, We Lead, We Deliver and We Inspire. We have strong links with local charities and support the annual Gloucestershire Sports Awards, recognising and promoting sporting excellence on a local, national and global level. We also sponsor a broad range of athletes helping them achieve their winning instinct. SCI-MX also supports the HM forces in various serving countries around the world by providing them with apparel, product and merchandise.